 The Professional Certificate - Player Agents will cover the key areas of competency required to become a player agent. 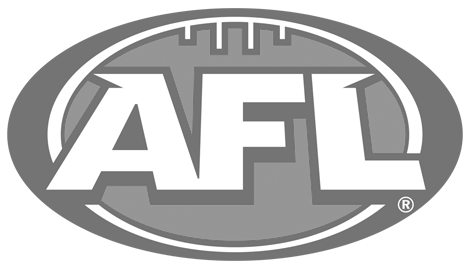 The AFL Players’ Association is the sole body responsible for the accreditation of Accredited Agents in AFL football. 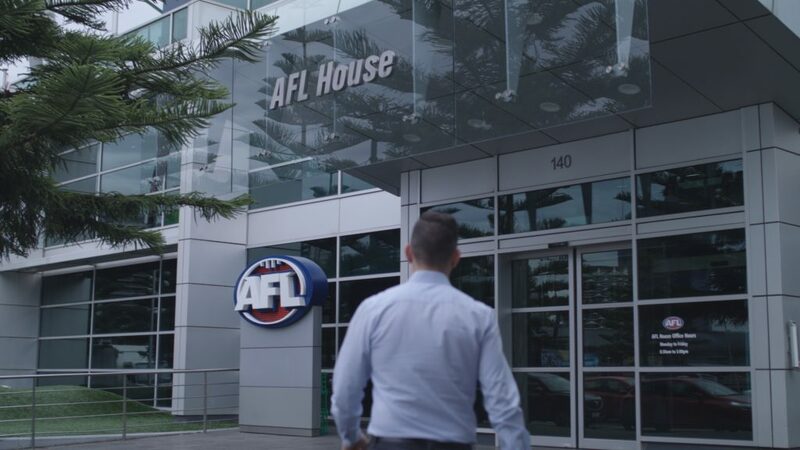 The accreditation process forms part of the AFLPA Professional Certificate (Player Agent), a two-day course that concludes with the Agent Accreditation Entrance Exam. This course is held once a year in June. 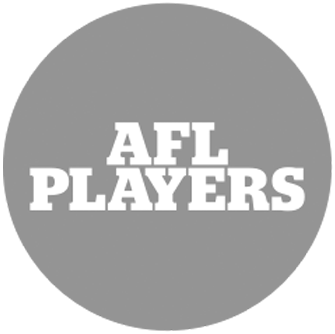 The course aims to educate participants on the key aspects of player management in the AFL environment. Participants will hear from key industry figures and learn the fundamental skills required to be a successful player agent. Please note: The 2019 course details including dates, times, location and costs will be made once they are confirmed.